A new leak has been spotted on Reddit claiming that a Bayonetta 3 Xbox One Version happening. It seems almost impossible for Nintendo to bring an exclusive title as big as Bayonetta 3 to a competitor’s console but everything is possible, right? The leak originates from Amazon where a Bayonetta 3 Xbox One Version has been spotted along with its Nintendo Switch already announced one. 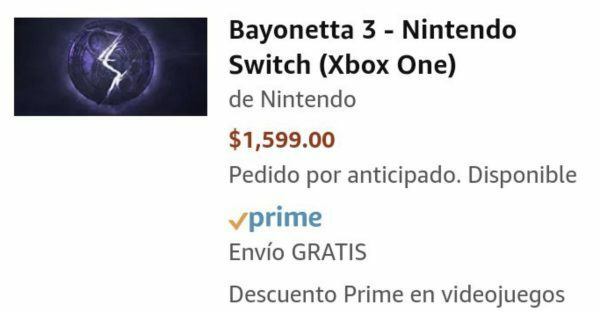 There’s no information supporting those claims since the Amazon listing only bears the Bayonetta 3 logo so we’ll wait and see if Microsoft actually confirms its existence tonight. Undeniably, a “partnership” of sorts between Nintendo and Microsoft might slow down the gears of Sony, who is expected to host a huge conference tomorrow. Phil Spencer has expressed his intention to attract Japanese titles to Xbox One, something they have already done with the announcement of Nier Automata coming to Xbox One, which, coincidentally, has been developed by Platinum Games as well. As of right now, no one believes that a Bayonetta 3 Xbox One version is happening. However, with the release of previous franchise titles on the console, it looks possible for the third title to be coming to Xbox One too. At large, Nintendo could have a share on sales for Bayonetta 3 so it might be profitable for the company in the end. If that partnership is really happening, could we be seeing some Microsoft exclusive titles to Super Smash Bros? This might be the case since Nintendo is upgrading the game’s roster with more than just first-party characters. 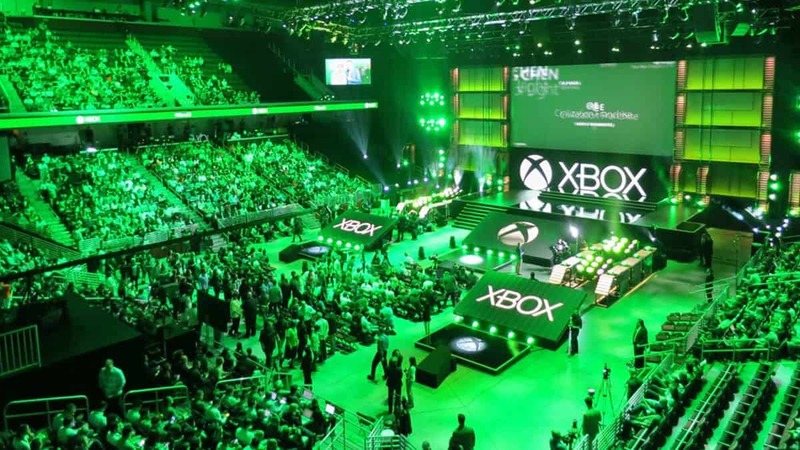 Microsoft’s E3 2018 conference is underway now, showcasing already released titles like Metro Exodus and revealing new ones like Halo Infinite and Sekiro Shadows Die Twice. 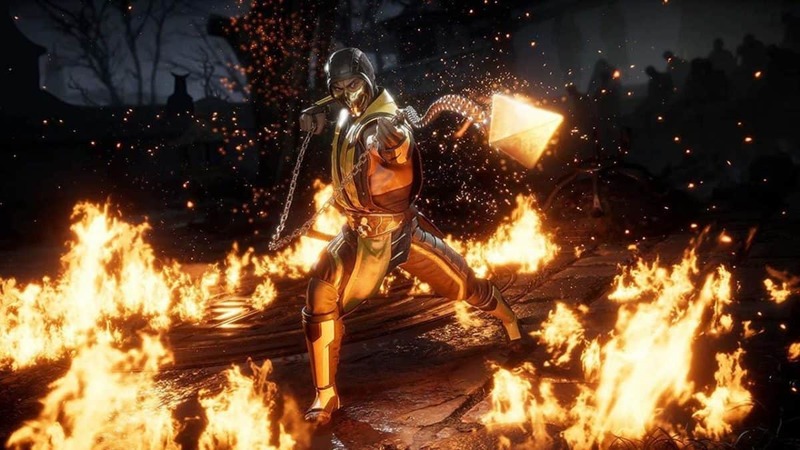 There’s more to come as the conference progresses and the reveals are way better than what EA showed yesterday, which might have something to do with Microsoft requesting it too. Stay tuned for the full coverage of the showcase on SegmentNext.com.